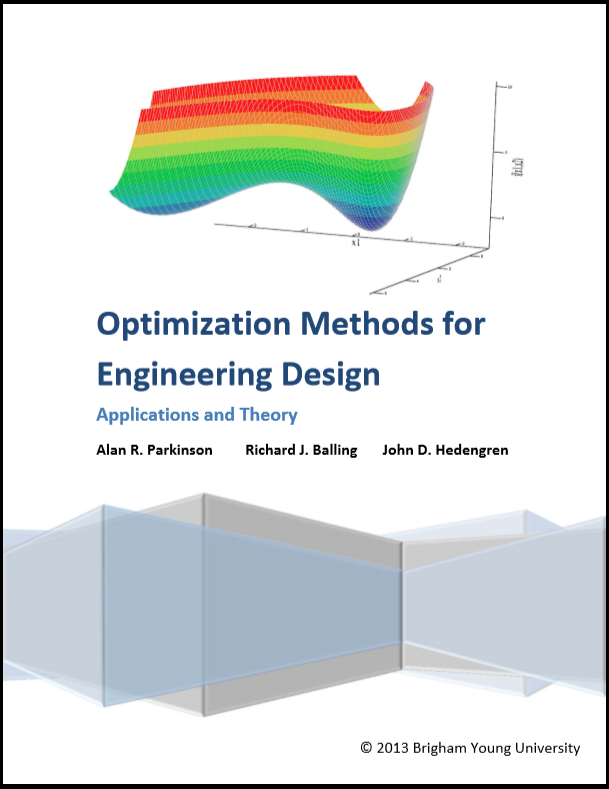 Cite as: Optimization Methods for Engineering Design, Parkinson, A.R., Balling, R., and J.D. Hedengren, Second Edition, Brigham Young University, 2018. 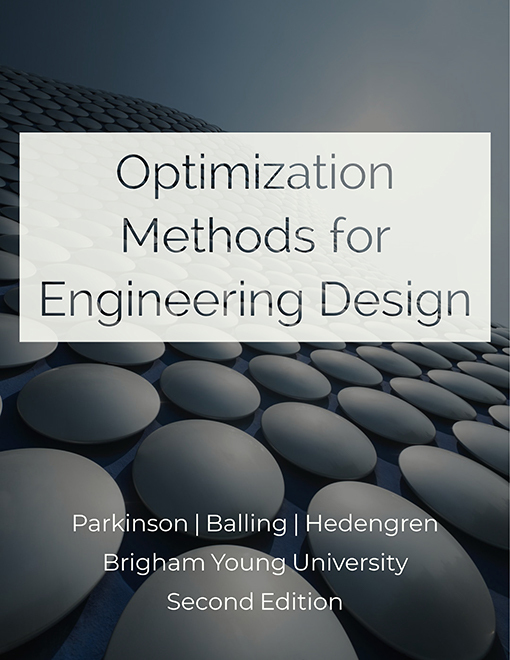 Cite as: Optimization Methods for Engineering Design, Parkinson, A.R., Balling, R., and J.D. Hedengren, First Edition, Brigham Young University, 2013.